Stormy photo sessions are a dream to work with; as in they are either daydream beautiful or a nightmare. 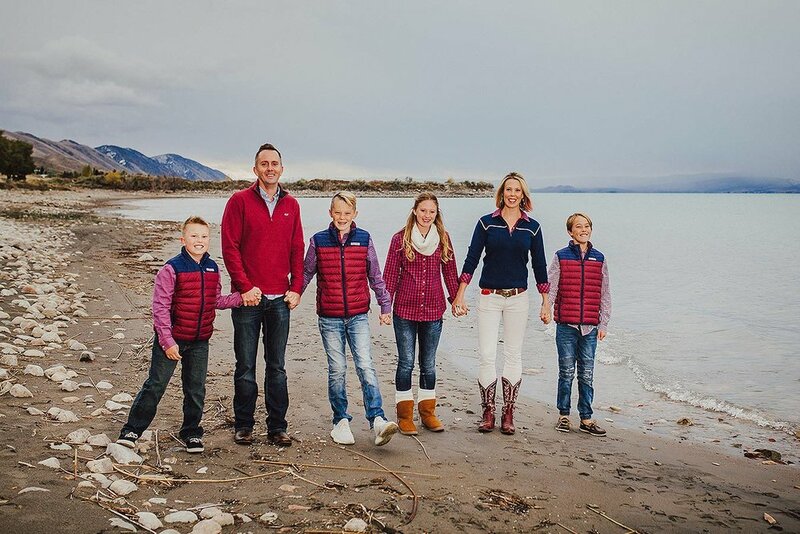 The Hodlmair family asked me to take their family photos during a quick vacation in Bear Lake this past weekend. On my drive to their cabin I traveled through rain which swiftly turned to snow in Logan canyon. I felt very hopeless as I pulled into the Bear Lake overlook for a quick restroom stop. It was freeeeeezing and windy with a snow/rain mixture. I thought a quick prayer that it would let up and be warmer on the east shore, hopped in my car with the heater on high and headed down into the valley. As I neared the Idaho border it was still looking miserable, especially while my wipers were on high and still I could hardly see the road. I crossed over to the Idaho side of Bear Lake and it was as if a switch had been turned off. The snow was gone! No rain, no snow and it was a few degrees warmer. Talk about feeling like Utah was being punished for something! I traveled around the north beach of Bear Lake to the east shore where their cabin was located. It was gloomy but in that beautiful kind of way with no rain or snow falling; all I needed was a little off camera flash action. We were finishing up the last shots right as the storm front moved across the lake; it made for the most beautiful backdrop! We were able to enjoy that daydream beautiful part of the storm right before it could turn into a nightmare. At the end of the session I had literally put my camera bag back into my car when snowflakes started falling. Huzzah! I count this session as a definite win and am so pleased with how it turned out. The Hodlmair family was so fun to work with! By the end of the shoot I felt like one of the family and even got a hug from their daughter and a high five/secret handshake from each of their 3 boys. 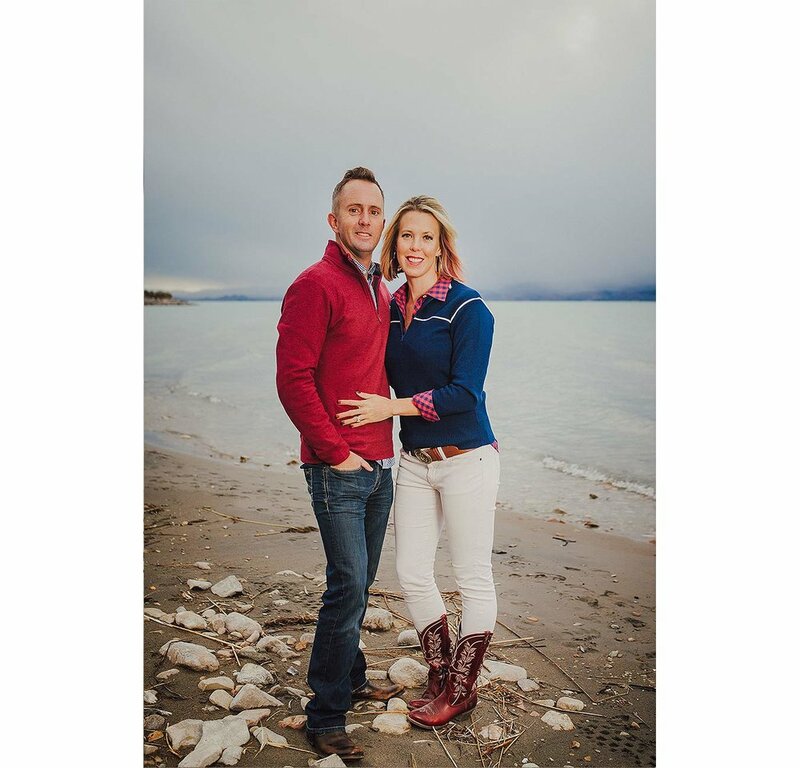 photos at Bear Lake, UT, fun & easy! Document your vacation in Bear Lake, UT, with family photos! No more pulling teeth to get everyone to smile; I work hard to make your session fun and relaxed for everyone attending. If you’re looking to fill your frames with candid, fun, and spontaneous photos that portray your personality you’ve come to the right place! Pricing: I offer three Bear Lake family photography options, see details HERE. 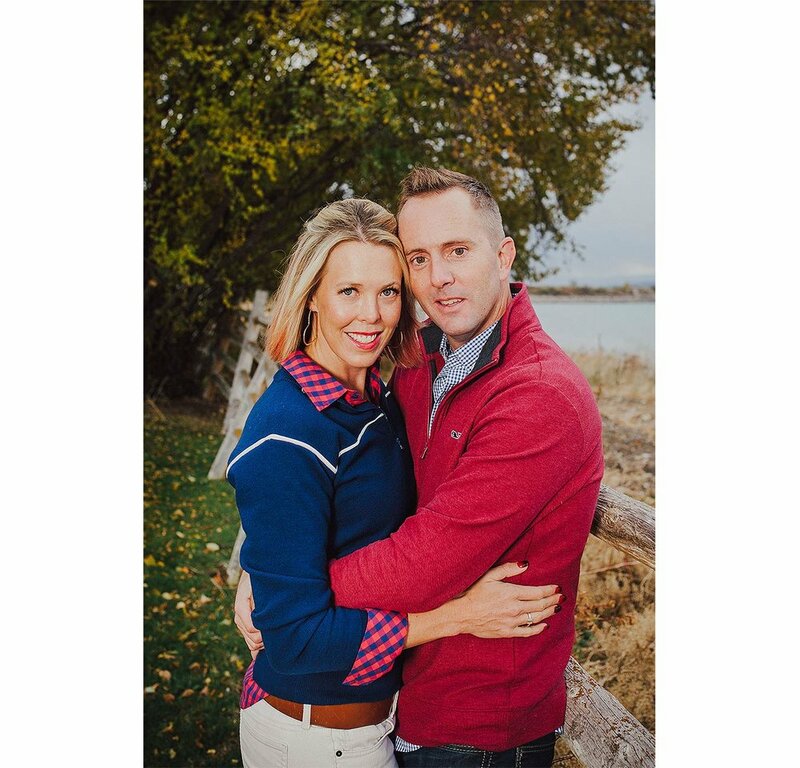 Remember your family adventures with a Bear Lake family photographer. As a graphic designer + professional photographer I deliver custom graphic design work including branding & logo design, print design and web design. I also specialize in formal, engagement, portrait, commercial & real estate photography based in Cache Valley, UT. Client satisfaction is my top priority.